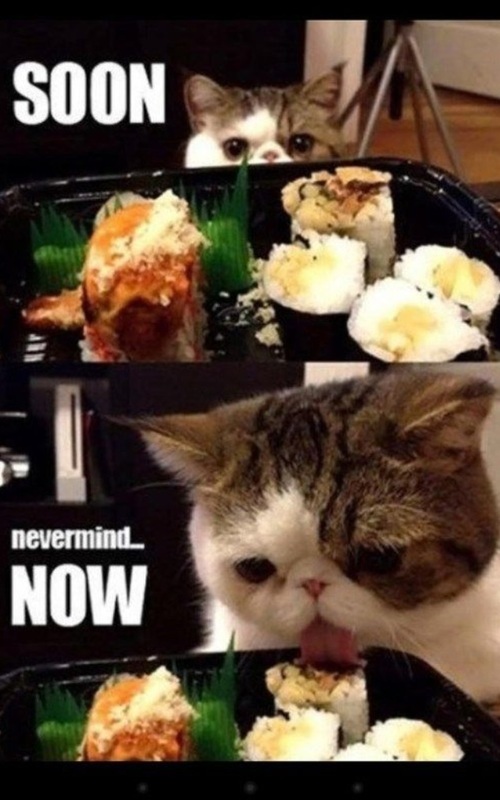 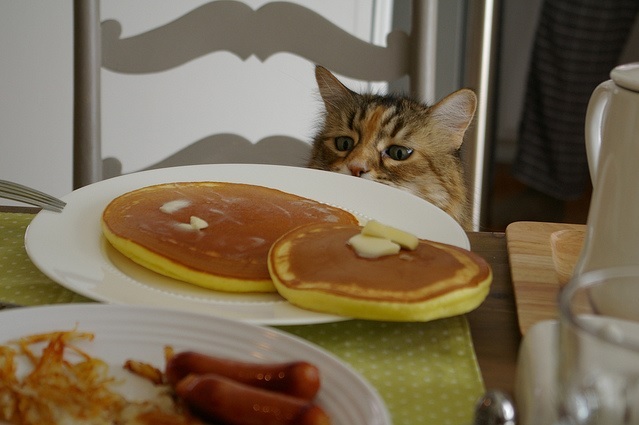 I iz so hungry.... feeling... a... 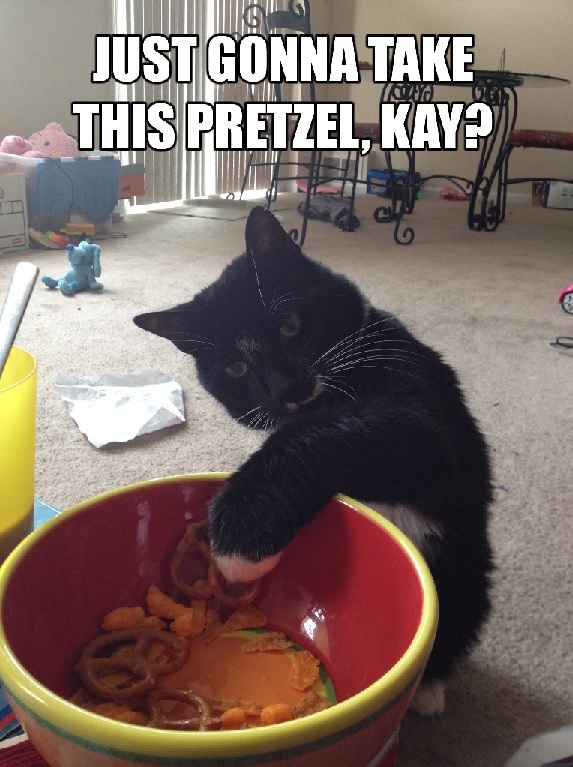 SNACK ATTACK! 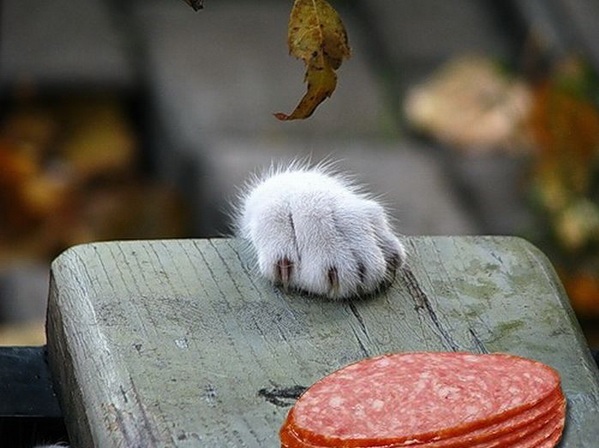 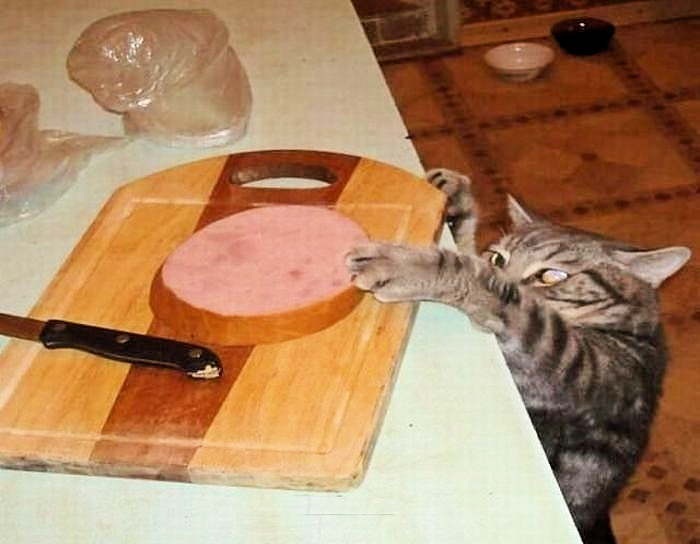 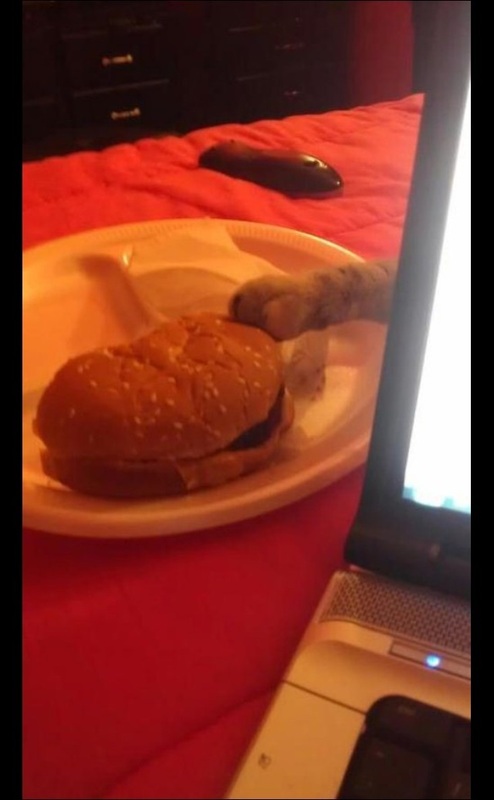 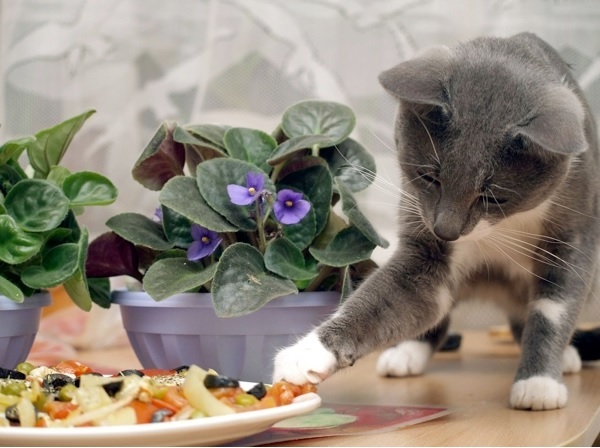 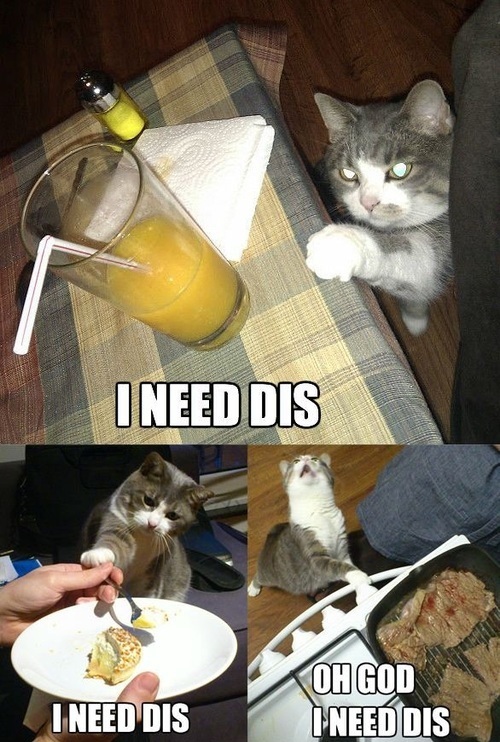 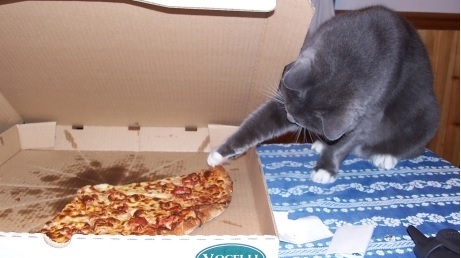 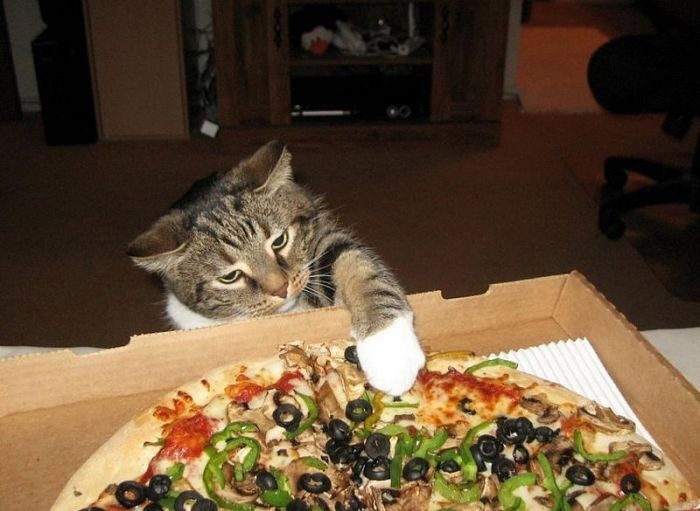 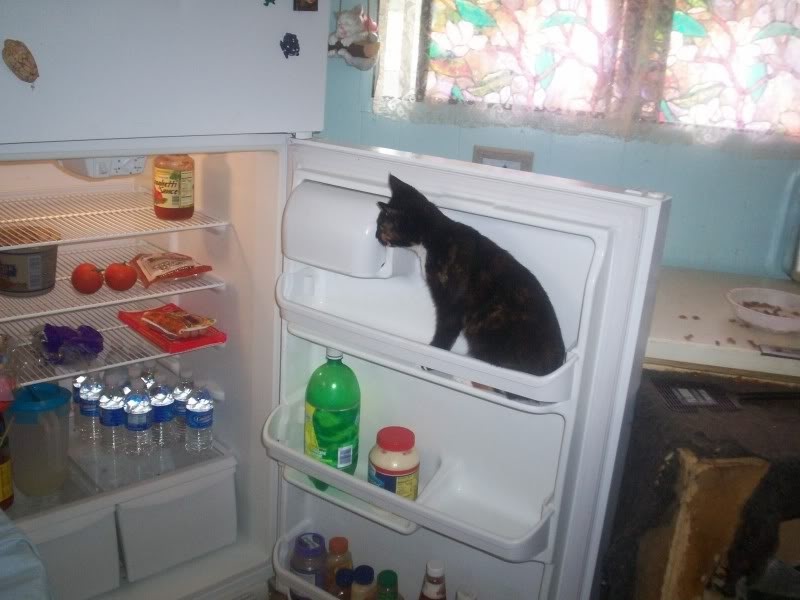 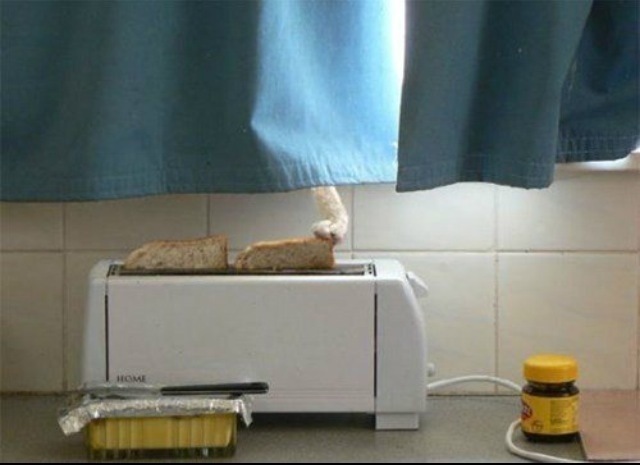 Cats sneaking and stealing food... when hunger strikes... game on.